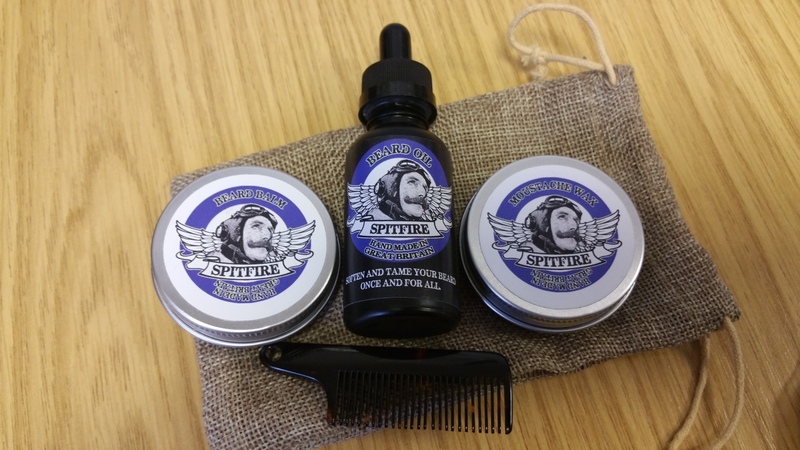 After being impressed by the Cinnamon Latte oil and balm by Spitfire, I thought I'd try out some of their other products and opted for the Oil, Wax, Balm and Comb Gift pack. I ordered the pack in Woodsman scent for the bargain price of £7.99 for 10ml or £11.99 for the 30ml option. The picture below shows the size difference between the 10ml and 30ml containers, you really do get a lot more for your money if you go large and pay the extra £4 for 30ml. "Woodsman – Pine needle and cedarwood; both woody scents and very manly. Cedarwood can boost mental clarity and pine needle has a strong cleansing capacity, stimulating body and mind." Well when it arrived the oil and wax were OK, but the beard balm smelled awful, it was reminiscent of a toilet mint! I checked with the wife to make sure I wasnt losing my mind but she agreed. Hoping that it was a bad batch I messaged Spitfire to tell them that I didn't intend to make my beard smell like a urinal, and they thought that maybe I was sent the wrong thing and said they'd send a replacement out. Credit where it's due the replacement arrived the next day but was identical to the first. If this had been my only experience of Spitfire I would recommend that nobody ever used them again, but I know that at least one of their other scents is good so I wouldn't completely blacklist them, but unless you want your face to smell like a truck stop toilet I'd suggest you steer well clear of the Woodsman scent from Spitfire Grooming Company! But it isn't all completely bad, their Mo wax is absolutely great, good long lasting hold, not too soft and does the job perfectly. 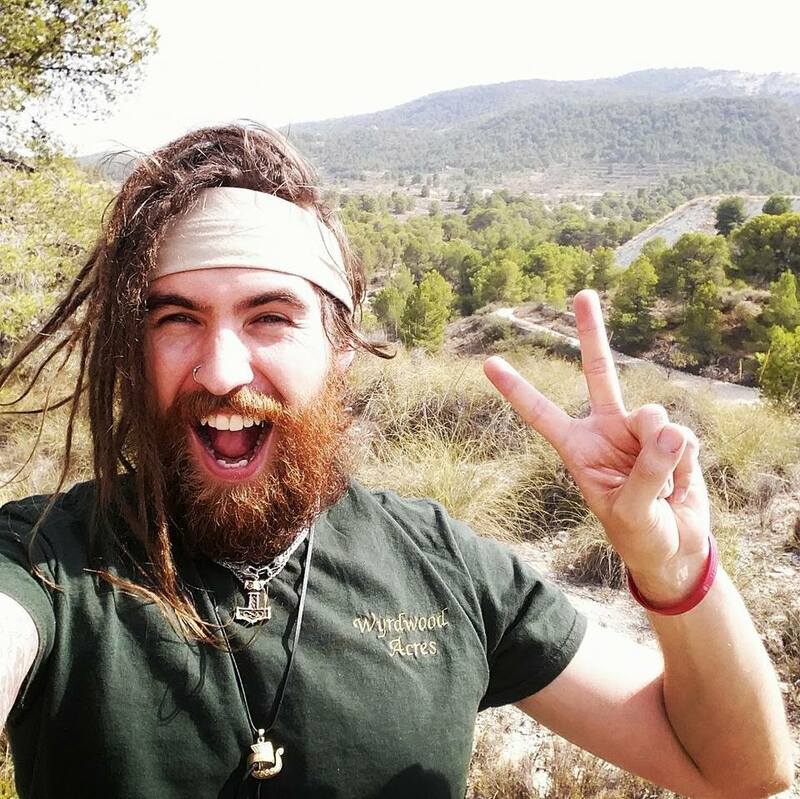 Likewise the beard oil is good for the money, soaks in well and helps to tame the wild hillman look of a bearded biker like myself. The comb is VERY compact, great for use on the go and the hole at the end means it could even go on a keyring. 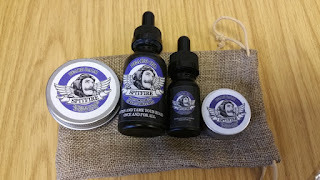 In summary, value for money cannot be beaten with Spitfire as they are undoubtedly the cheapest around, the customer service is good, lightening fast shipping, good product but the scents can be a bit hit and miss. Thanks for that, my beard has gone from mildly entertaining to needs a lot of taming. I don't want to smell like a pub pee trough though. One question, since my beard is mostly white/grey would a beard product change the colour or just add a glossy sheen? I must confess to using nothing in my beard excepty soap. But then I don;t even use shampoo just a bar of soap for my hair. Every year I become more like my father! 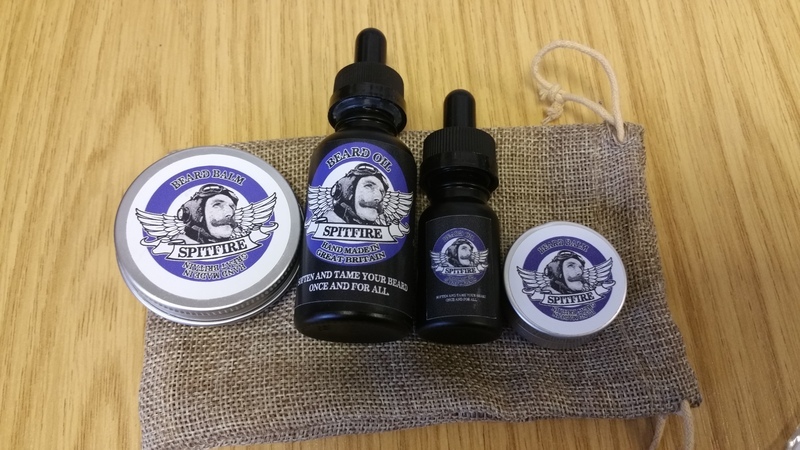 A nice review of Spitfire's products - and I especially love their name - very patriotic! I'll definitely be looking for their beard oil. Rentals of offices in Bangkok are determined based on location, access to transport and the building quality. Most Bangkok offices are located in its CBD (Central Business District), which is made up of Silom, Sathorn, Wireless and Sukhumvit. Most multinationals have their offices in the CBD. Other offices are also available across Bangkok in its suburbs and mid-town region, but the CBD capsules is where all the action happens.